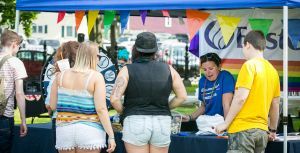 Save the date: June 22, 2019 Registration for the 2019 North Shore Pride Festival is now open! To mail in your vendor registration the .pdf application form can be downloaded here. Otherwise, please fill out the online vendor registration on the following page. 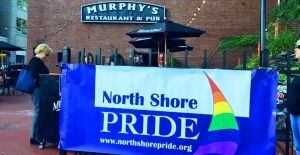 We hope you will join us for what will be a memorable celebration of North Shore Pride Parade and Festival.